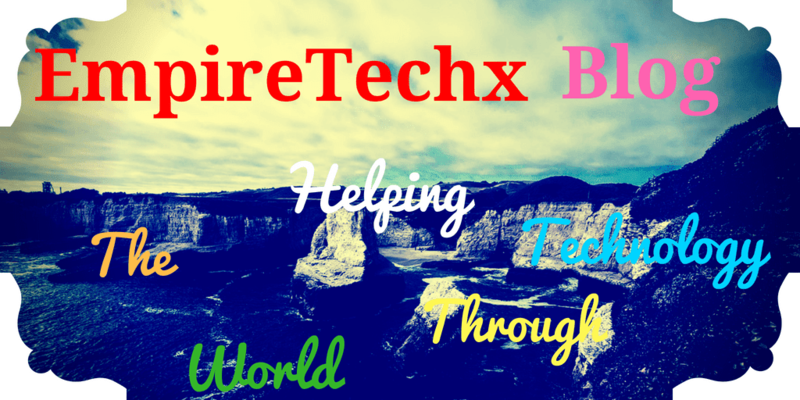 Read also: Jailbreaking iPhone Apple IOS Device. Still this question was not touched by the Apple Company during there recent WWDC meeting. 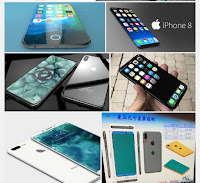 And the number of detailed designs, drawings and already made case protectors for this iPhone 8 appearing online would fuel the conclusion that the iPhone 8 design by Apple has been finalized. But the possibities of rolling out the IPhone on September is still in doubt. This are some of the expected specs with which this iPhone 8 will come with from an online source. When to expect the iPhone? 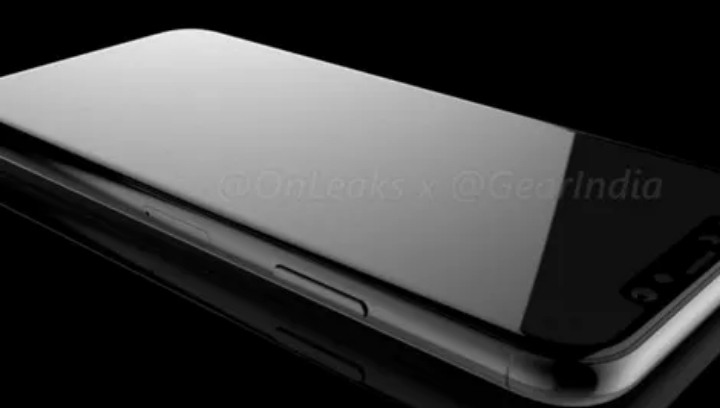 But during WWDC meeting some clues where giving about the iPhone 8 which suggested that they have been alot of significant Hardware Upgrades planned for this iPhone 8 and many suggested October or November launch, an announcement in September which is followed by severe shortages and delayed delivery. What to expect from iPhone 8? But some of the other names expected to call the new iPhone just like before releasing the new iPad which was leta called iPad Air 2. 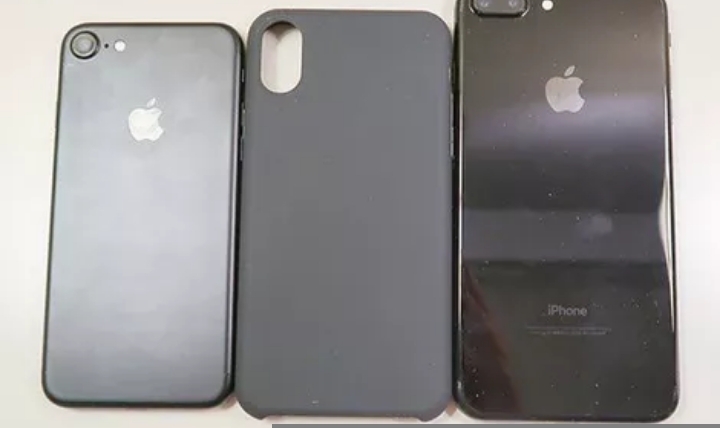 Apple may wish to change the name to either iPhone 10, iPhone X,....... or the offbeat iPhone edition which maybe inspired by the premium Apple watch Edition. Which IOS is it coming with? During the WWDC, Apple introduced the next Version of it's mobile operating system IOS 11 which brought out some indirect hints about the next iPhone in proccess. Is this the biggest upgrade? 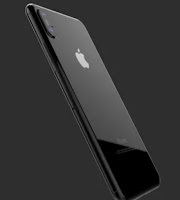 This will be the iPhone Apple biggest upgrade as reported by Nikkei Asian and Wall Street Journal Review. Also according to BUZZ which suggested that atleast one new iPhone model will come with OLED display and Slashleaks suggested that the display would be made up of Ion-X glass , like the Apple watch and that this new screen will cover visually all the entire front of the iPhone device. From the image leaked by a Chinese site Weibo through (Slashleaks) and Sonny Dickson leaking it on Twitter which is suggested that the iPhone 8 will come with a Scanner on the back and a Ditch Home button altogether just like in Samsung Galaxy S8. 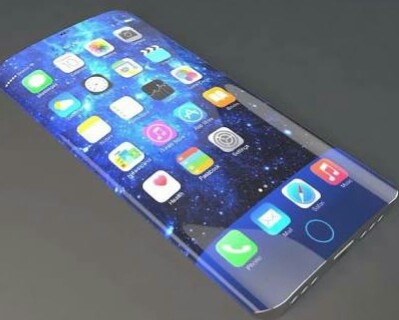 The iPhone 8 according to Mac Rumours by the Economic Daily News the Apple supplier Taiwan Semi conductor Manufacturing Company says that the Apple Company has finalized a solution but still that Apple has other option which is to locate Touch ID to the back of the iPhone or eliminate it entirely or to delay the launching of the iPhone 8 altogether. The iPhone 8 will come with a Face ID for "Biometric" Identification which will be made possible by the 3D facial recognition technology provided by LG from the report from Korea Economic Daily. This Face ID could be combined by Apple on it's new Camera lens array which will replace the Finger Print Sensor as the primary interface of the authentication of the user. the new upgrade will enable more Louder, Clearer Audio as well as Superior Water Proofing Protector. The iPhone 8 will come along with Air Pods according to JP Morgan, which is Bluetooth enabled headphone which is currently at the price of ($159 accessory in UK and AU, $229 in Australia). The price of this iPhone 8 by some companies like Morgan Stanley, Fast Company and most recently Goldman Sachs suggested that this iPhone 8 could cost about or more than $1,000 in the US which is approximately £800 or AU $1350. With the one containing 64GB costing from the range of $850 just like the new Samsung Galaxy S8 plus. The iPhone 8 will come with Gigabit LTE which will make it trail more than it's contapart Galaxy S8 in it's Celluellar Network speed. Samsung mobile phone features Qualcomms Snapdragon 835 Processor or in some markets it's own Exynos 8895 chip this two features supports Gigabit LTE. But the Apple device uses Qualcomm and Intel modems according to CNET's Rogor Cheng which at the moment Intel Version can't deliver Gigabit LTE speed which may force Apple to slow down the Qualcomm Version to ensure all iPhone models has the same Footing. From the rumoured report which suggested the iPhone 8 will go with a USB-C Port with it's usually Lighting connector which includes a 3.5 mm headphone Jack Adapter. This amazing iPhone 8 as suggested by some inside sources like Verge, Nikkei Assian Review, Mac Rumours says this iPhone 8 will be able to come with a wireless charging feature which will be made possible in the premium iPhone 8. According to the Apple analyst Ming-Chi Kou he suggested that all new iPhone models which comes with the "S" Series, probably will have a wireless charger. The new iPhone 8 will come along with the Lighting Port instead of USB-C Connection which will make the device to be more Resistant to water. Which means the iPhone 8 can stay longer in water without been affected or penetrated. 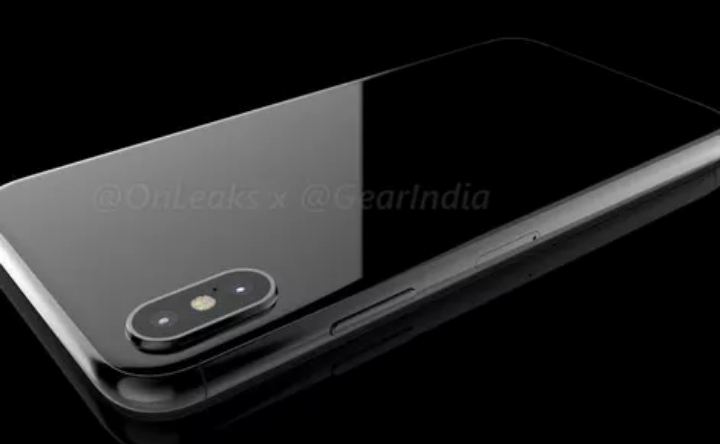 The new iPhone 8 from the image which has been published, suggests that it will come with two Camera in vertical configuration which appears to show LCD flash at the middle which will support augmented reality if it comes with those LD 3G Sensors. The new iPhone 8 may come with a new Storage System of about 64GB and 256GB model making them to dump it's former 32GB model according to Trend Force. So lets all be expecting this wonder Apple iPhone 8 device.